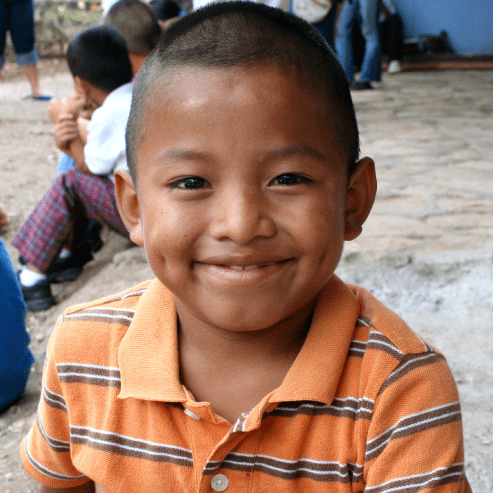 Our Children’s Center is a home away from home for vulnerable children in Copán Ruinas. We are focused on providing quality, individualized care to the children of single, working mothers. Our program is based on a model of loving care, education, health, nutrition, emotional support, medical care, and much more. Currently, 53 children are enrolled in our Center. Our Casitas provide a real home environment for abandoned and orphaned children who cannot be reunited with their families. Each Casita is home to 4-5 children and a full-time Casita mom who dedicates herself to raising the children in her care with love and respect. Our first Casitas opened in April of 2015 and serve 13 children. Our Women’s Programs address the specific challenges and risks that single mothers face. We conduct regular trainings, workshops, and classes focused on parenting skills, maternal health, domestic and sexual violence prevention, self-esteem, and life-skills. We also run a literacy program in the evenings where women can work towards earning their primary school diploma. Most of the families with children enrolled at Casita Copán are unable to afford sending their children to high school. Without a high school education, children are at-risk for chronic poverty, exploitation, unemployment, early pregnancy, and more. 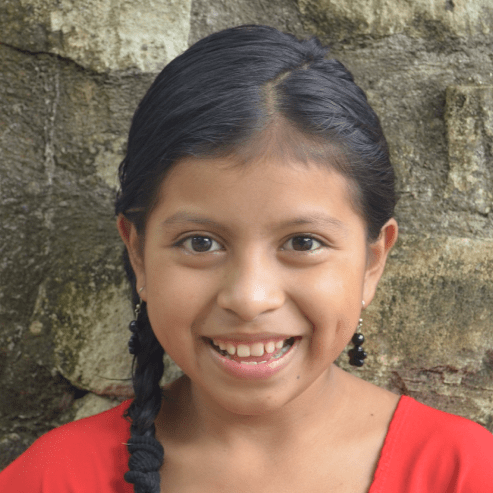 We currently offer seven high school scholarships, and as our Casita children grow up, we hope to provide each child that demonstrates both a need and a desire for education with a scholarship.